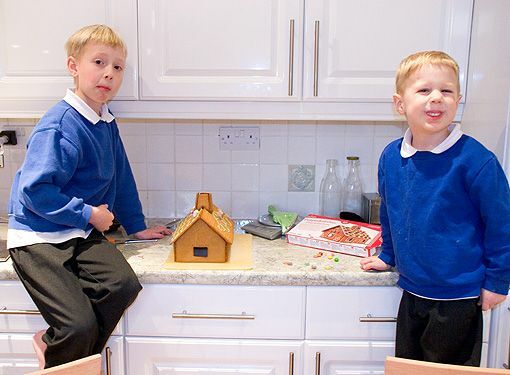 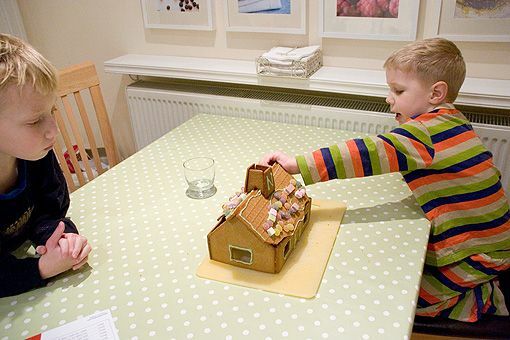 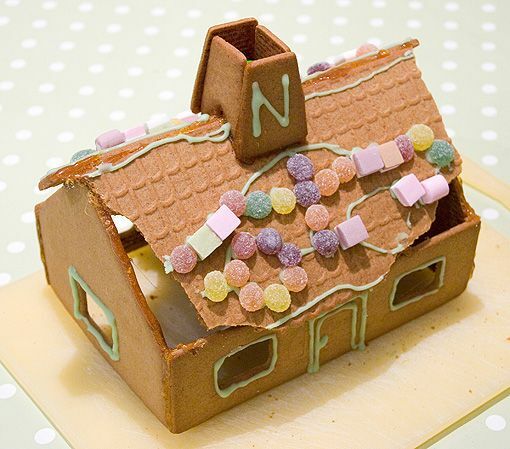 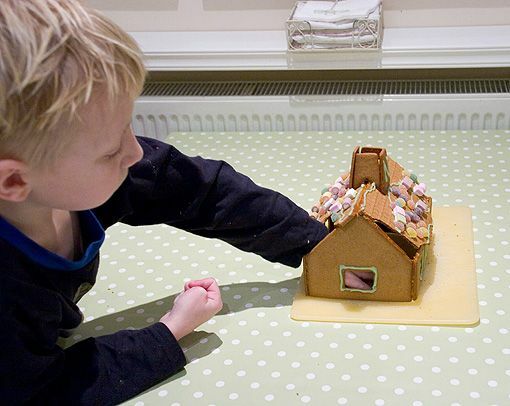 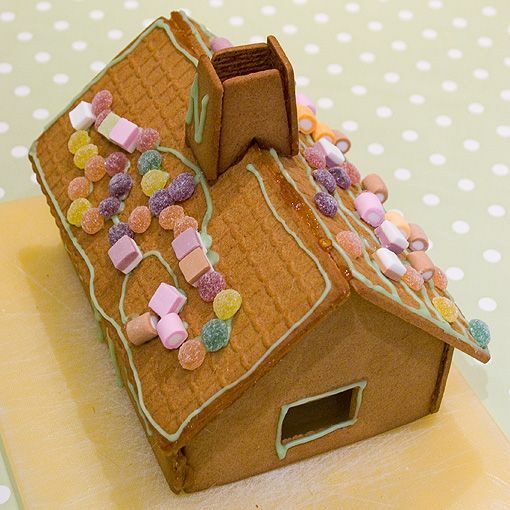 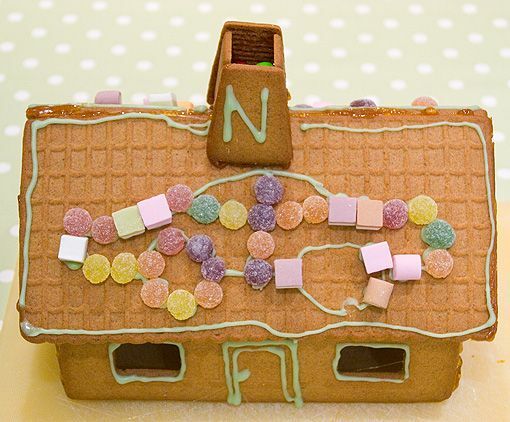 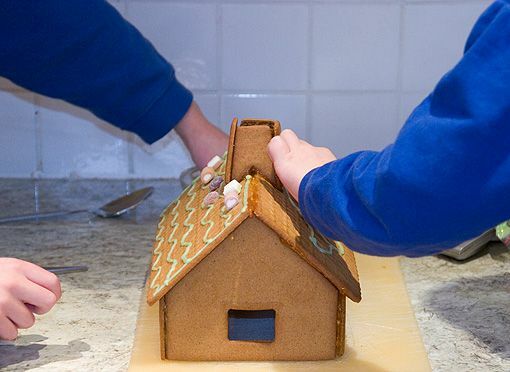 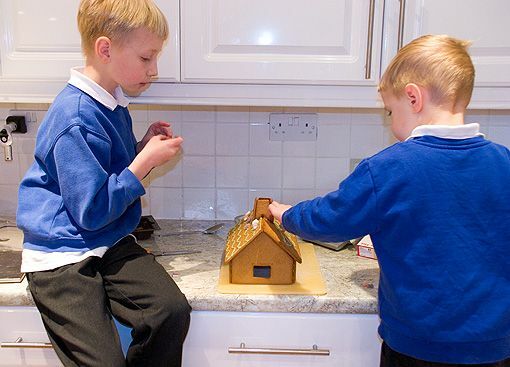 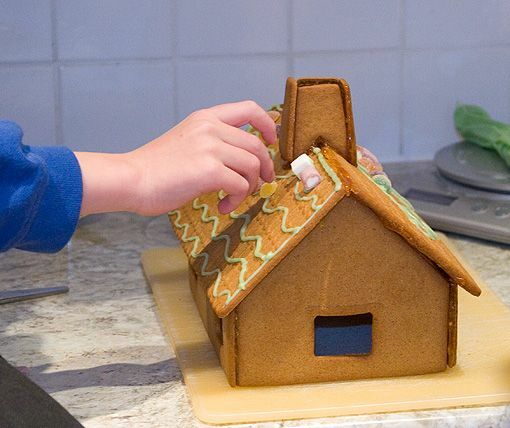 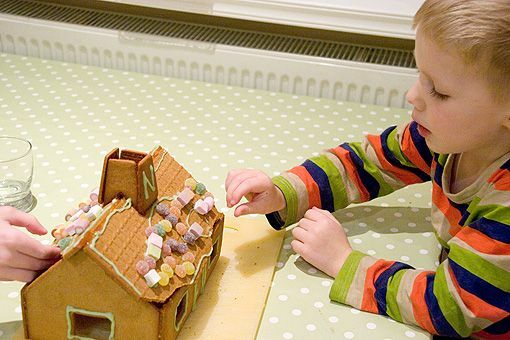 We bought a little gingerbread house kit at Ikea and after I put it together with melted sugar the boys had fun decorating it. 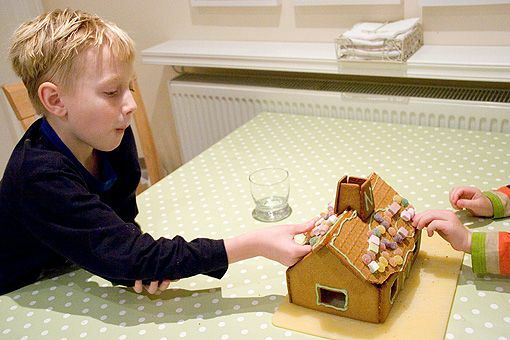 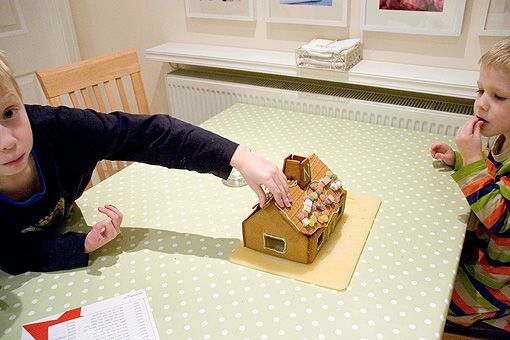 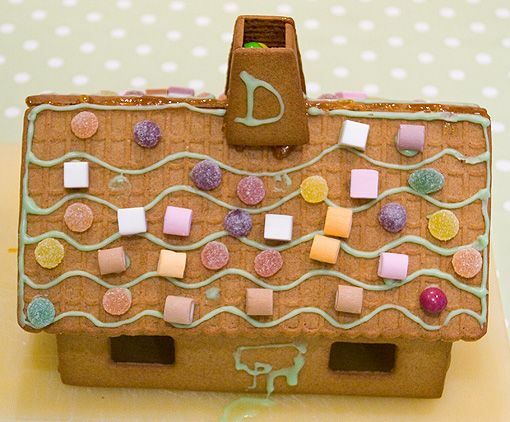 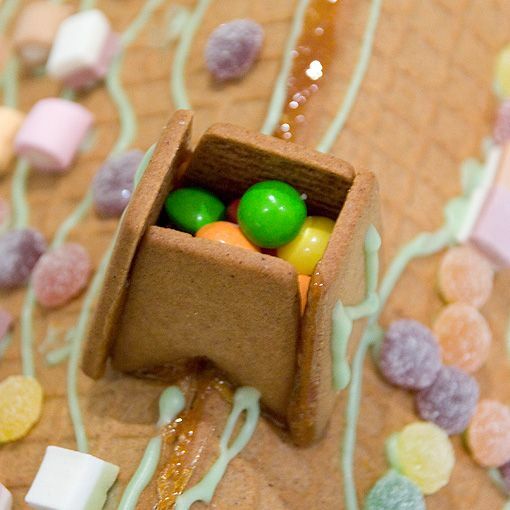 And of course the gingerbread was too delicious to display for weeks and then throw away. 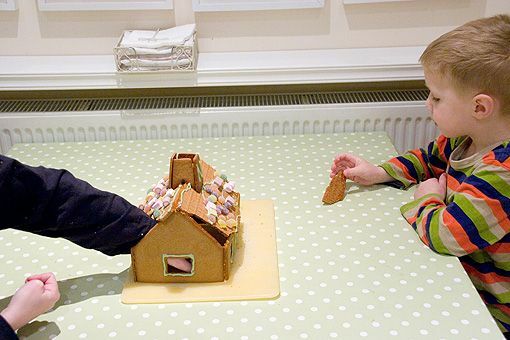 Oh no, much better to eat it!